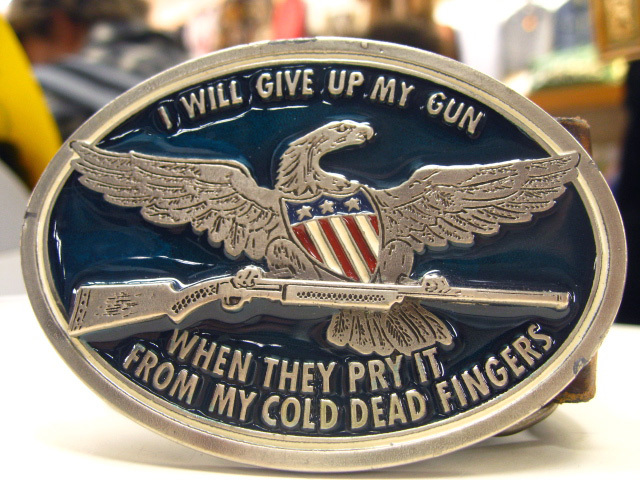 The above belt buckles are just two of many that we carry. Most are reasonably priced & western themed. They definitely make for good conversation starters. This entry was posted on September 29, 2008 by wordpress. 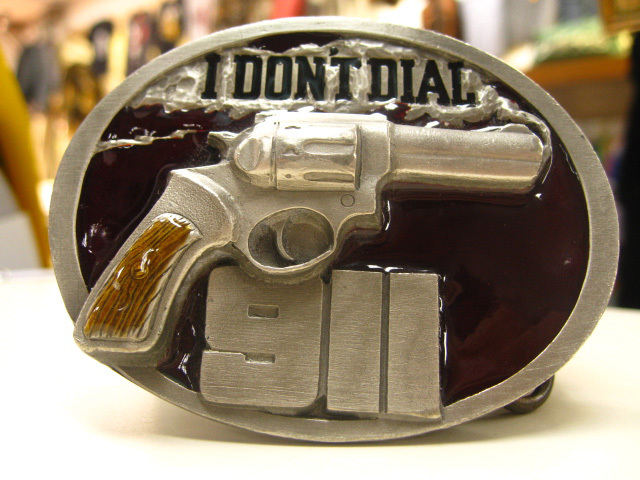 It was filed under accessories and was tagged with belt buckles.